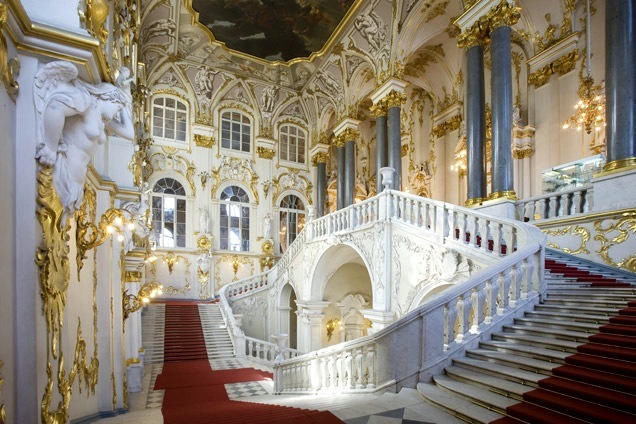 The State Hermitage Museum is certainly considered to be one of the leading art museums of today. Visit this Gem of Russia as a part of our St. Petersburg tours and enjoy the Hermitage highlights with our professional guides. The Hermitage complex consists of a total of five separate buildings, all connected to each other along the panoramic River Neva embankment. The buildings are the Winter Palace, the Small Hermitage, the Old Hermitage (also called the Large Hermitage), the New Hermitage and the Hermitage Theater. Today the museum contains 460 rooms, and about 3 million exhibits. Its invaluable collection could be compared only with two famous museums in the world. They are the British National Art Gallery and the Louvre. 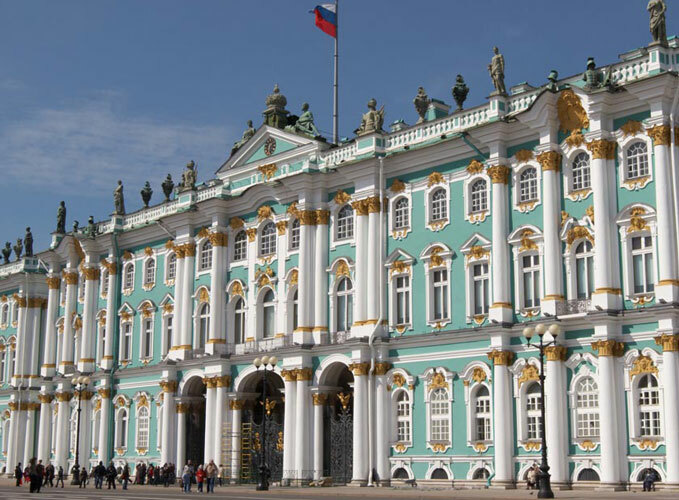 The Hermitage museum combines the interesting historic, royal residential, and state ceremonial parts of the Winter Palace with the unbelievable wealth of the art collections from all over the world. 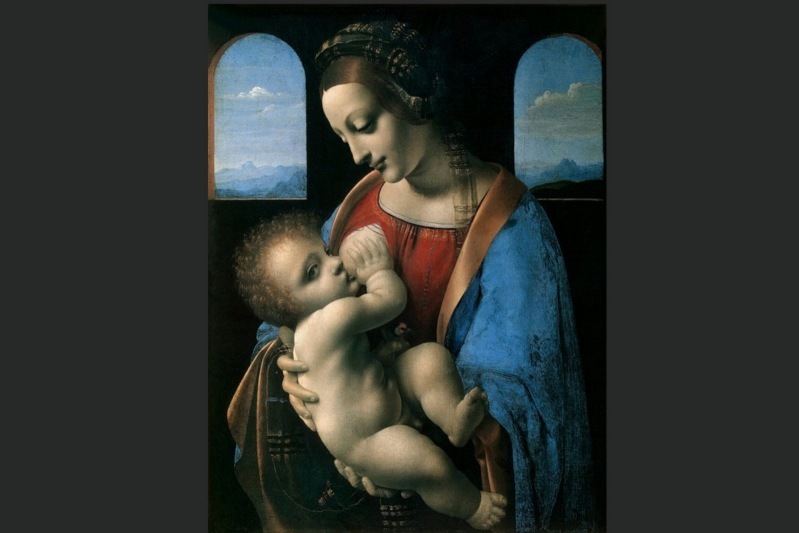 The most famous in the Western-European department are works of such outstanding artists as Titian, Leonardo da Vinci, Raphael, Caravaggio, Velazquez, Rubens, Rembrandt and others… – too many to mention all of the talents. 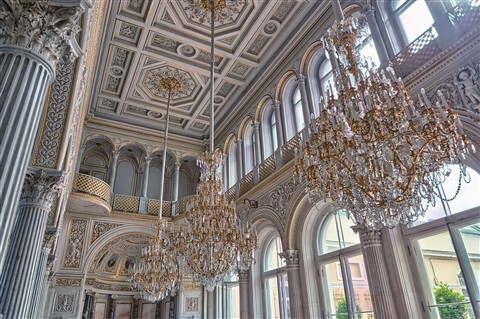 The collection of the Hermitage is exhibited in the authentic state rooms of the Winter palace, such as the Large Throne Room, the Malachite Room, the Gallery of Glory of 1812, the Dancing Room, etc. One can see its beauty and wealth as well as get acquainted with the life and taste of the Russian Royalty. The Hermitage collections range from antiquity to items of the 20th century. Even if you are interested in the ancient civilizations of Egypt, Greece, Rome and Asia, India and Persia, you will be surprised to find respective departments in the museum. The Winter Palace, which was built as an official proper residence of the Russian Royal Family and never was meant to become a museum, after the October Revolution of 1917 was included into the large museum complex with the title the State Hermitage Museum. The Hermitage St. Petersburg attracts people from all over the world. Although only 3% of the collection is presented, you need several months to see what is inside, and several years to learn what is in the storage! 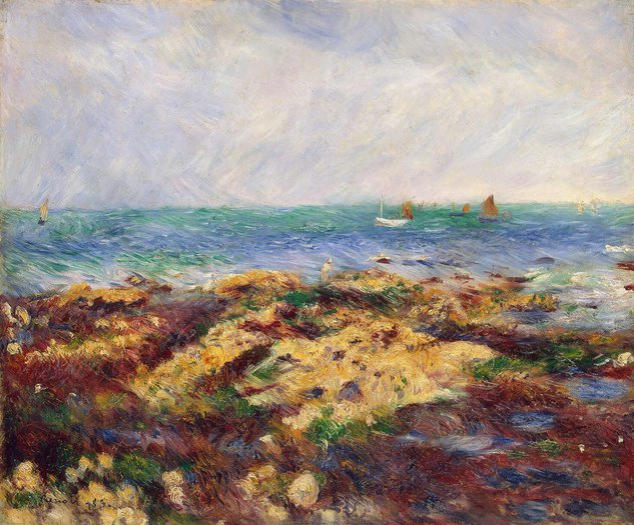 The best way to see this priceless and huge collection is with a private tour guide. 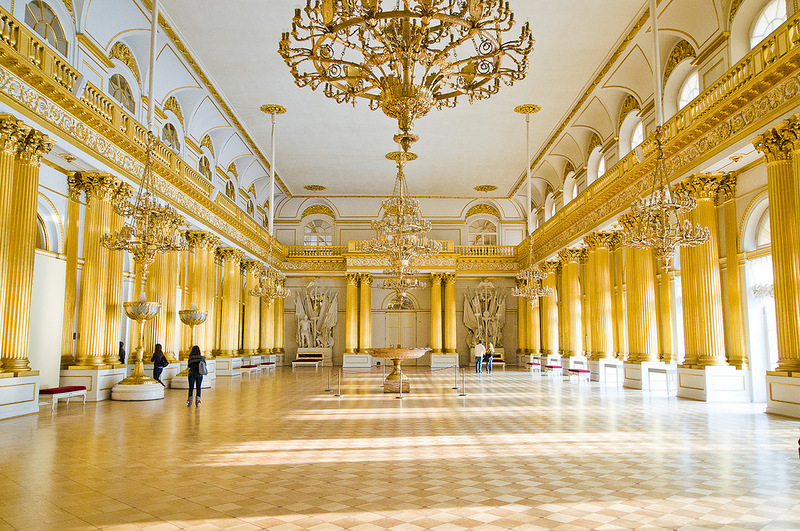 Our Hermitage tours always cover the interesting historic, royal residential, and state ceremonial parts of the Winter Palace, in addition to viewing the unbelievable wealth of the Hermitage art collections. 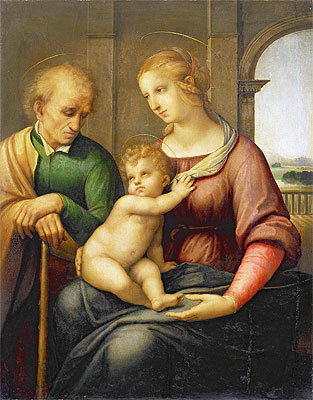 It is impossible to see the entire museum during a visit of a few hours; we will be concentrated on the highlights recommended by the museum itself. Nevertheless, we can always be flexible and follow your wishes and show the most desired collections, productions of specific artists, or art periods. Please, mention your desires in your tour request for the sufficient accomplishment and special arrangements if needed. The tour of St. Petersburg Hermitage museum is really what you can’t but see while visiting the Cultural Capital of Russia under the name of St. Apostle Peter!